Lions Gym was founded in 2007 and is owned and operated by Stephen Menya & Leah Menya. Lions has since become a one stop for wellness and is now known as Lions Gym & Wellness Center. 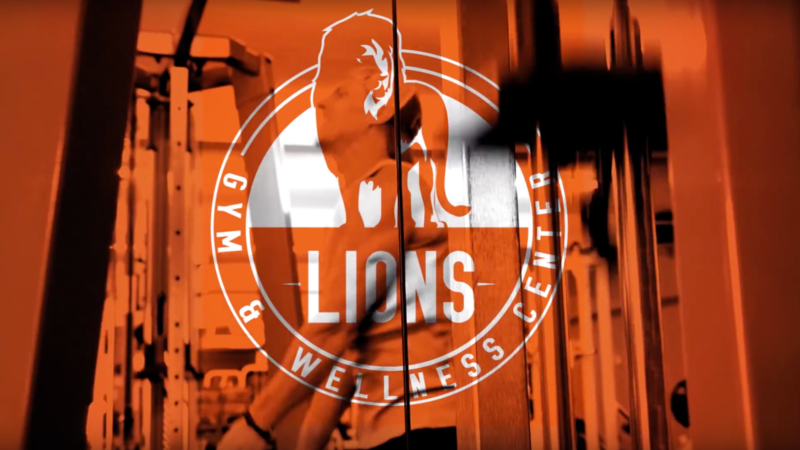 Lions offers group and one-on-one personal training, general membership, massage, acupuncture, chiropractic care and nutritional consulting.With three-dimensional movement in mind, Lions 13,000 square foot facility was designed with all types of people. 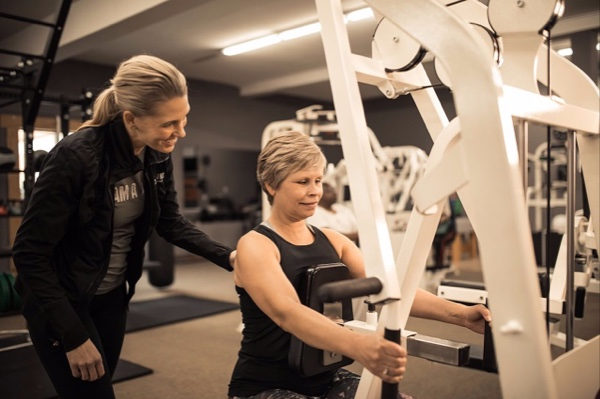 The health and wellness programs at Lions go beyond the basic aesthetic goal, addressing each client’s performance abilities and personal goals. 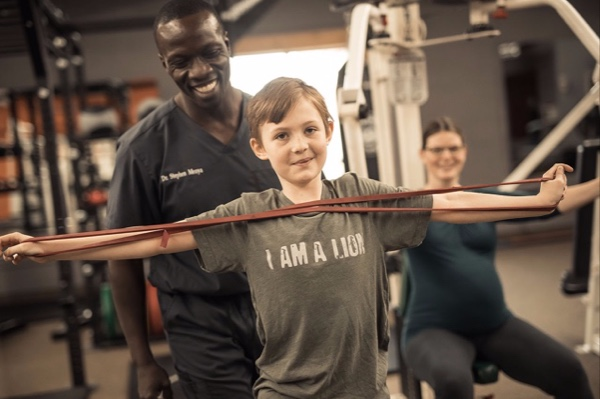 We treat the whole body.Not just a wellness center or gym, we are a family. We pride ourselves with offering a welcoming environment for all to workout in. From the elite athlete to the person who has never worked out before, all are guaranteed to feel welcomed. Individualized treatment plans to help you regain and maintain an active lifestyle. Increasing strength, motion, and alignment for a treatment that's natural and effective.